Tony demonstrates how to tie a very easy but effective lake pattern. 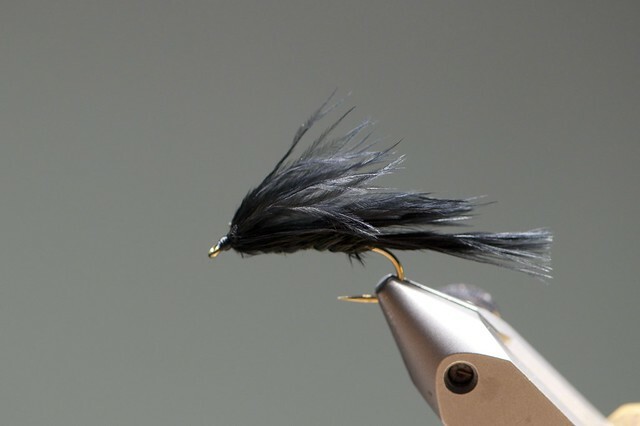 This fly can be fished at a variety of depths and has an attractive swimming motion that catches fish. One of my favorite stillwater flies. Also good for warmwater species!